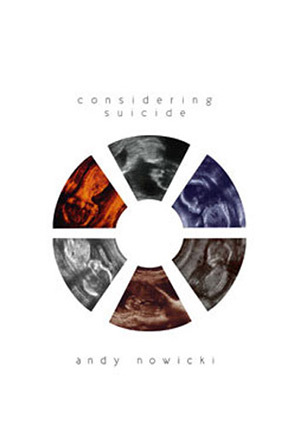 In his epistolary novel, Considering Suicide, Andy Nowicki gives voice to the forgotten man, the man for whom “the death of affect” is no postmodernist amusement, but something experienced acutely — as a profound loss to be mourned. When the pillars of tradition and faith yield to fracture and every higher purpose is thrown to chaos, such a man is left to look into the abyss that remains. Such a man is left to suffer. Such a man may act. 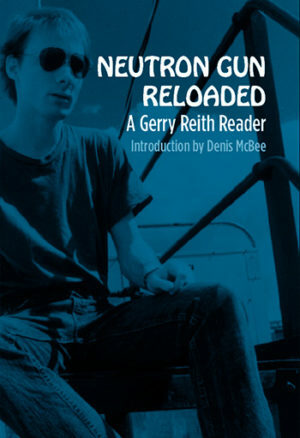 Or react. For this forgotten man, one question will intrude without irony: Is life worth living?